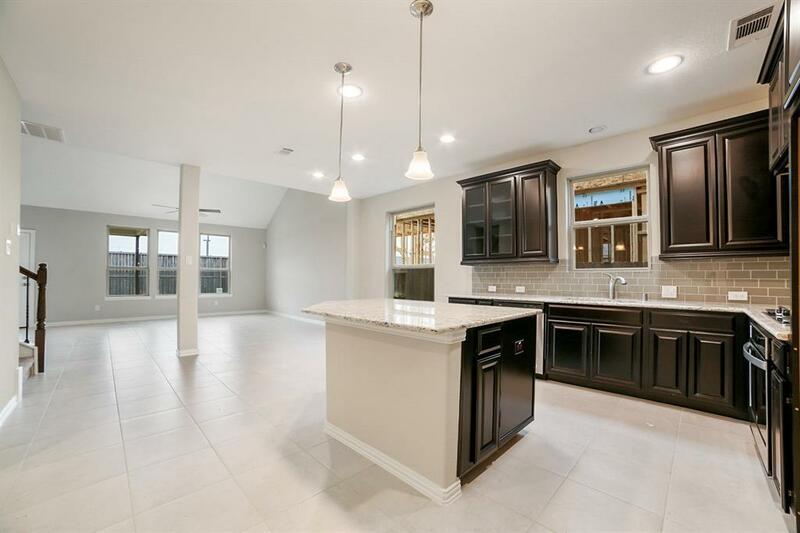 MASTER PLANNED COMMUNITY -- LAKES OF BELLA TERRA -- Perfectly LOCATED between WESTPARK Tollway & GRAND Pkwy -- EASY access to ENERGY CORRIDOR and COMMUNITY AMENITIES! Situated on a CUL DE SAC lot w/ NO rear neighbors -- this 4 bedroom, 3.5 bath has a 2.5 car garage! GOURMET GRANITE ISLAND kitchen w/ SS appliances, breakfast nook & large pantry! 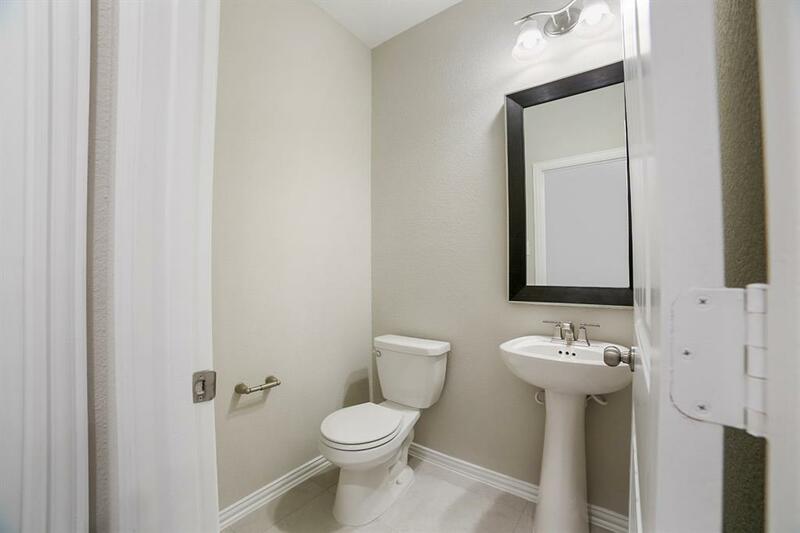 Private master suite w/ walk-in closet, double vanities, & separate tub/shower. 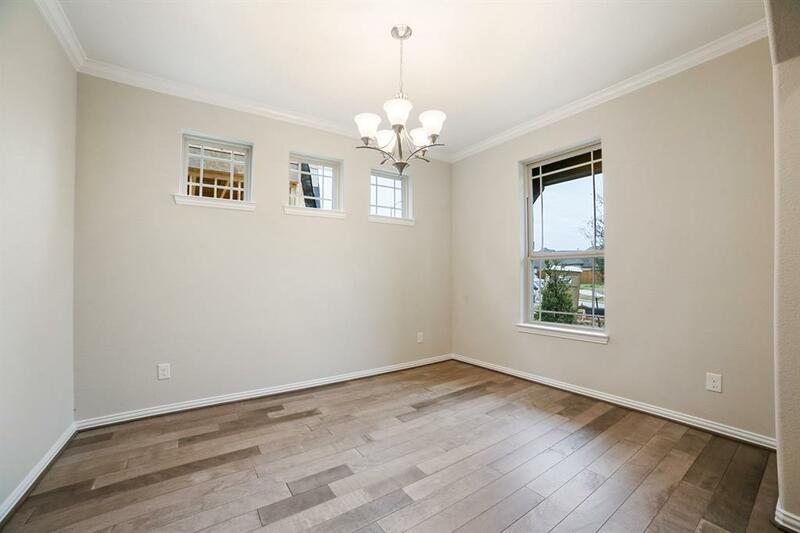 Spacious 2 story family room! Upstairs features a HUGE game room, generous secondary bedrooms, & 2 full baths! 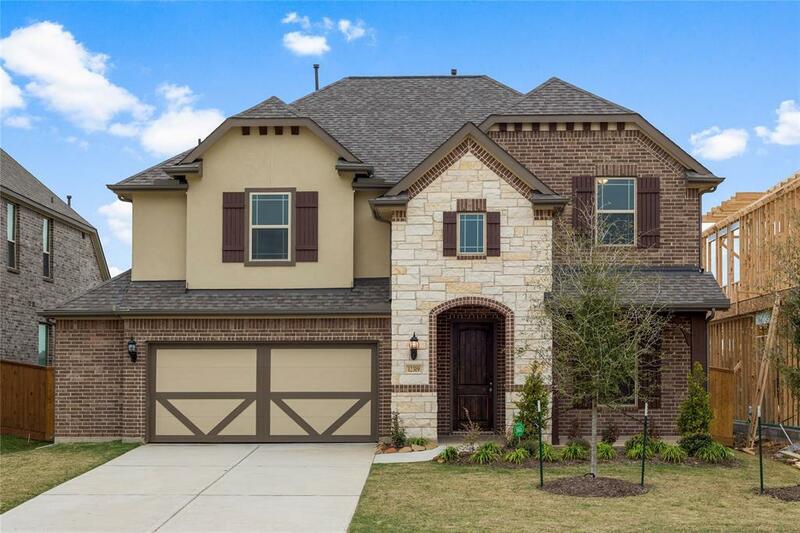 RICH hardwood floors, ZONED to exemplary schools In LAMAR ISD, & much more. Don't wait...Call today & MAKE THE MOVE!